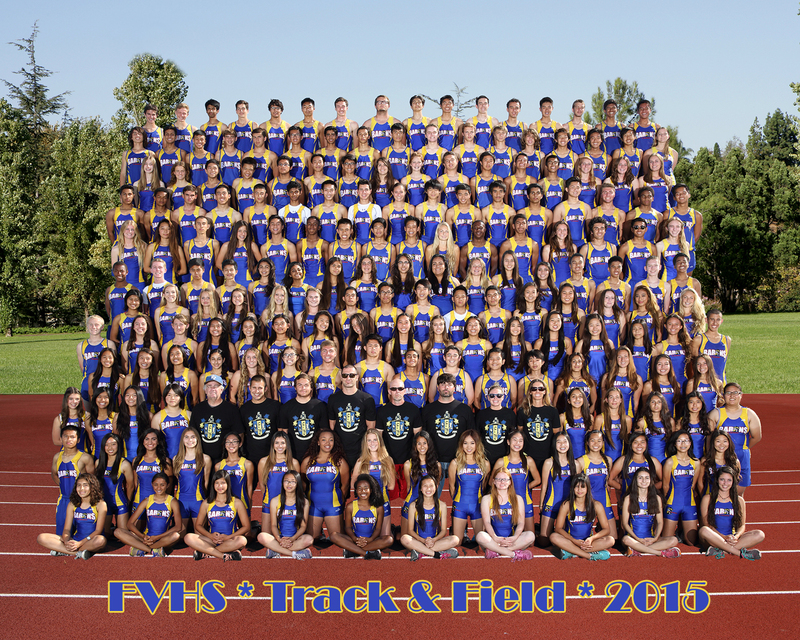 Welcome to the proud home page of Fountain Valley High School’s Cross Country – Track & Field’s Website. Home to some of Southern California’s most dedicated athletes. Special thanks to the Pollock family for their donation of an EZ-Up Canopy to our Pole Vault Team.!!! Thank you!